We take great pride in our work so you can take great pride in yours. Since 1976, we’ve been designing and manufacturing saw sharpening equipment with your needs in mind. Weld and anneal saw tips with precision, speed, and strength. Precision sharpening machines for band and circular saws. Specialized equipment for saw and knife maintenance applications. 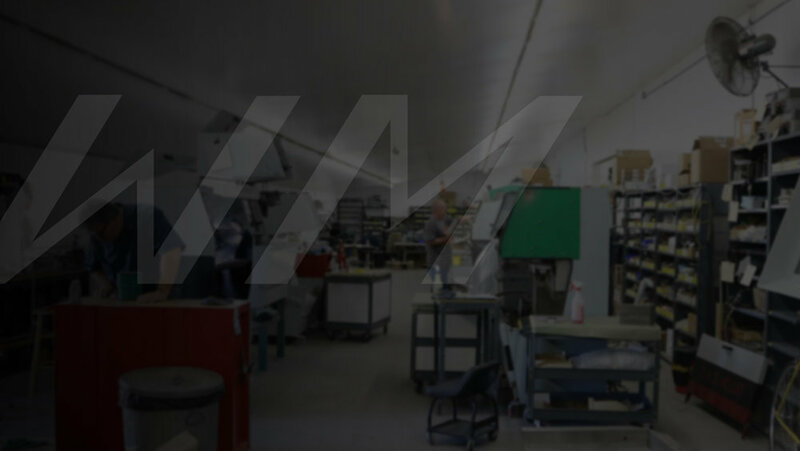 Our engineering and manufacturing facility located in Cottage Grove, Oregon uses state-of-the-art production processes to control every aspect of machine design, fabrication, machining, finishing, and assembly. Having a complete U.S. manufacturing capability under one roof allows us to respond quickly to your needs while giving us virtually absolute control over product quality. Wright Machine was founded in 1976 and has grown to become a leader in quality designed, manufactured, and supported saw sharpening equipment. From it’s inception, Wright Machine has focused on meeting the unique needs of our customers, developing saw sharpening solutions tailor-made for the wood products industry. Attention to detail is ingrained everything we do – from custom design, fabrication, finishing, testing, and support – we guarantee your saw sharpening system will get the job done right. 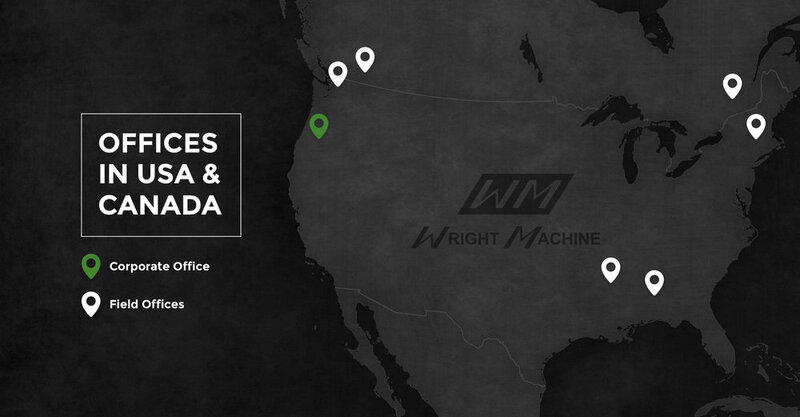 Wright Machine is an essential branch of the Burton Saw & Supply family tree. Burton has cultivated a great network of products and services for saw mills and craftsman across the USA and Canada. Burton Saws extensive product portfolio includes mill equipment, saw blades, knives, specialty tools, and consumable supplies for the wood products industry. The parent company of Wright Machine, CutTech, and Global Tooling, Burton Saw’s strategic sales network operates as the main sales arm for the product families. Cut Technologies is a global leader in the manufacturing of highly productive saws and distributor of top quality equipment for the wood and metal industry. Global Tooling specializes in manufacturing industrial wood tooling and supplies including knives, machine accessories, grinding supplies, and more.